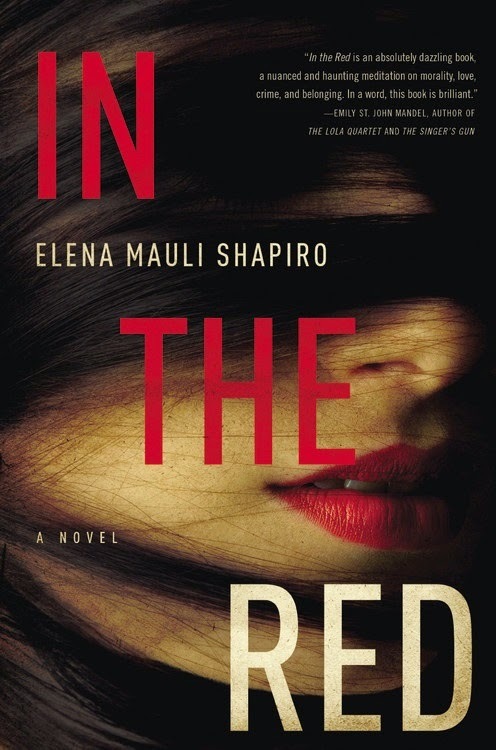 MY BOOK, THE MOVIE: Elena Mauli Shapiro's "In the Red"
Elena Mauli Shapiro was born in Paris, France, and moved to the United States at the age of 13. She has amassed several degrees in literature and writing around the San Francisco Bay Area (Stanford University, Mills College, UC Davis), where she still lives with one scientist husband and two elderly half-Siamese cats who spend all day following sunbeams around the house. Her novel, 13 rue Thérèse, was released by Little, Brown in February 2011. Irina, the protagonist of In the Red, is a young Romanian orphan adoptee raised by American parents. She is complex, vulnerable, and more than a touch amoral. When asked who should play her in a movie, I tried to think of an actress who had her porcelain complexion, her dark hair, and who could convey a fragile person with an undercurrent of danger. 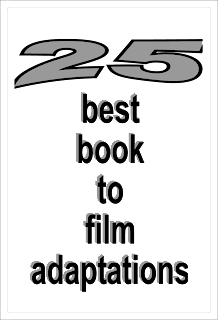 The woman I came up with was Winona Ryder, twenty five years ago. I know, I know, I am clearly not up on modern Hollywood! For her lover Andrei, a half-Gypsy Romanian who happens to be a career criminal, I would need a tawny, good-looking man in his mid-thirties with a fit but delicate appearance. Dark-eyed and definitely dangerous, with something jaggedly broken at his center. The man I came up with was Antonio Banderas, twenty years ago. Can I think of anyone famous who could play anyone in my book at his current age? Yes, I think Vladimir Putin would be perfect to play Vasilii, the quiet yet powerful evil Russian. He is the right age and even has the right hair color! Heck, if movie stars can be politicians, I don’t see why politicians can’t be movie stars. Visit Elena Mauli Shapiro's website. The Page 69 Test: In the Red.